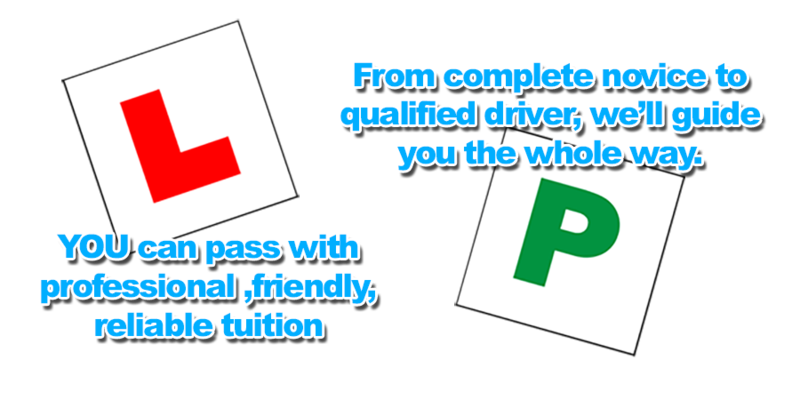 My name is Mark Rudderham, a grade 6 driving instructor with an excellent pass rate and I own and run ´Top Marks Driving School´, an independent motoring school providing quality driving lessons Billinghurst & surrounding areas. 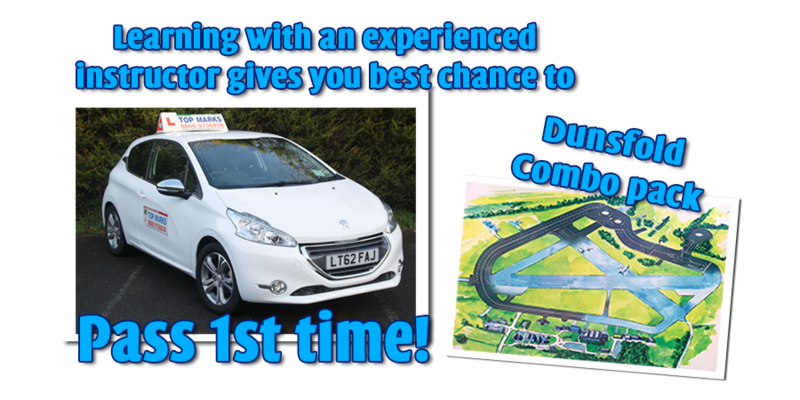 We are an independent driving school with friendly, reliable and patient driving instructors with all driving lessons tailored around your requirements. 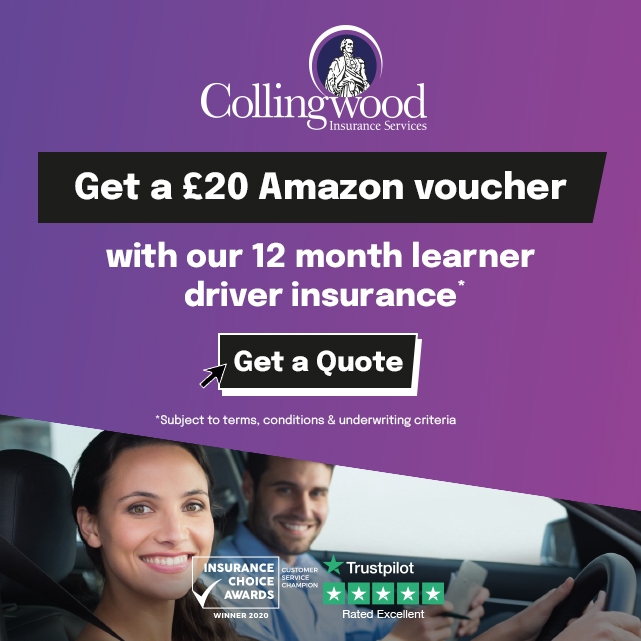 We have both male and female driving instructors available who all provide driving tuition Billinghurst for all ages and abilities so whether you are a first time driver, or have already had driving lessons but are not happy with your current driving instructor, why not get in touch and see what we can do for you? Sarah is an excellant Grade 5 driving instructor, very patient with a high pass rate and offers a very professional, high degree of driving tuition. Sarah also does our Taxi Training. Paul Hillier is our grade 5 driving instructor with a high driving test pass rate and a lot of patience!